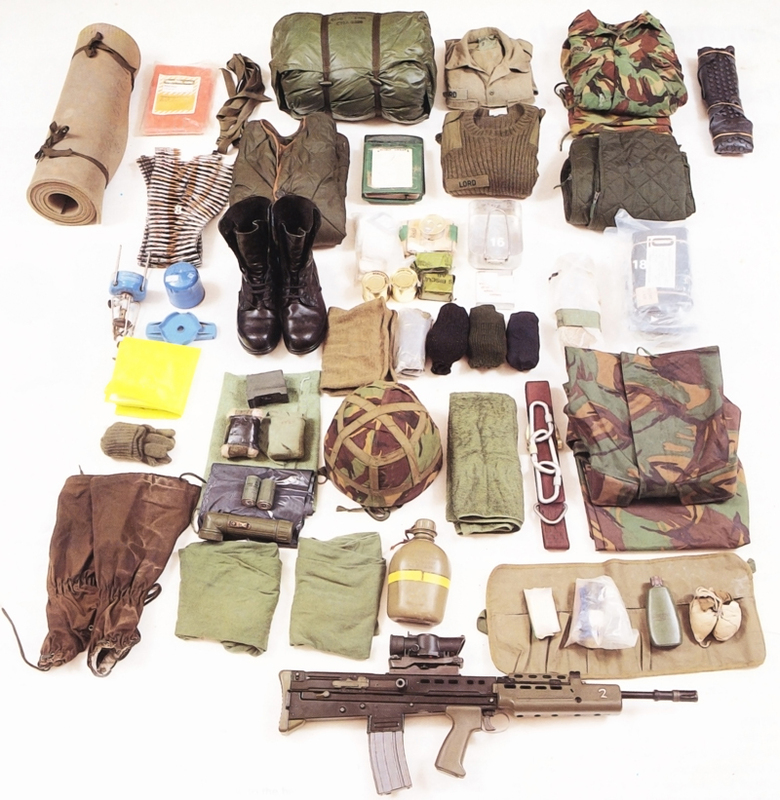 "The large pack or Bergen, plus your webbing, make up Complete Equipment Marching Order and helps you live in the field for a protracted period". (Editor Len Cacutt). Click on individual items on image to find out more about them.